Israel announced it would not allow seven European officials to visit because of what it said were their efforts to promote boycotts of the country. 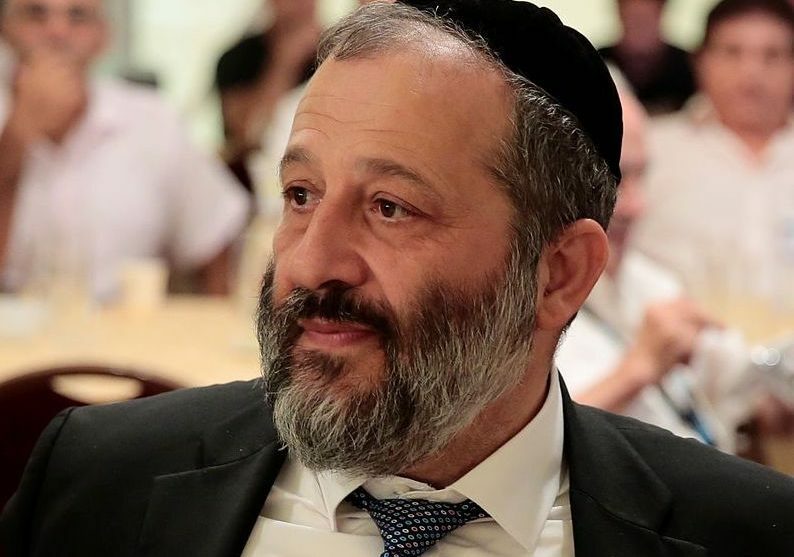 Interior Minister Aryeh Deri said Monday that he would adopt the recommendation of Public Security Minister Gilad Erdan to deny entry to the members of a 20-person delegation. The group of European Parliament members and French mayors was to arrive next week. According to the delegation, its primary purpose was to visit Marwan Barghouti and other Palestinian security prisoners in Israeli jails and offer them support. Deri and Erdan suggested this factored into their decision. Barghouti is serving five life sentences in an Israeli jail for masterminding deadly terror attacks during the Palestinian uprising, or intifada, in the early 2000s. 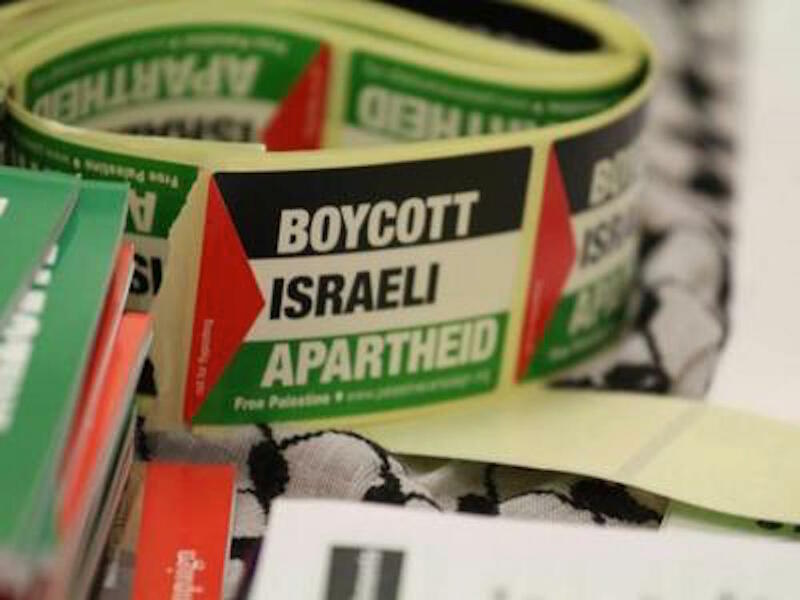 Deri and Erdan acted under a controversial law passed in March that bars foreigners who support boycotting Israel from entering the country. 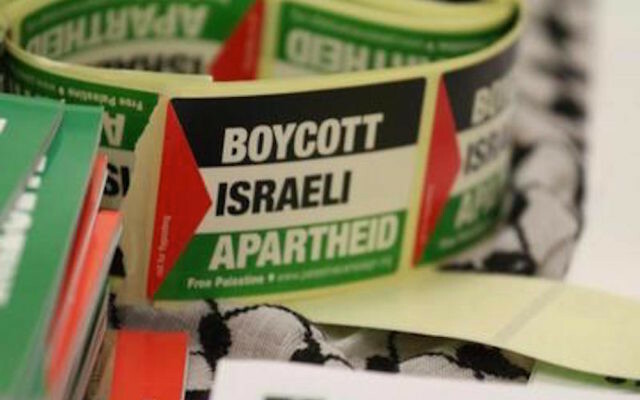 Since then, Israel has blocked the entry of several people known to support the Boycott, Divestment and Sanctions movement against Israel.